Hip Hop artist Kangol Kid will be in Savannah as a part of the 2013 Summerfest lineup Saturday, July 6, 2013 at the Savannah Civic Center. He recently joined the NNPA Publishers in Nashville for a Roundtable discussion as to how to increase the readership of over 200 African American newspapers by including the Hip Hop population. Fequiere (Kangol Kid) was born in Haiti and emigrated to the United States as a child, eventually settling with his family in Brooklyn, NY. Fequiere acquired his nickname, The Kangol Kid, from neighborhood friends during the early 80s, because of the many Kangol hats he owned and wore. He was also officially sponsored by Kangol Headwear, Inc.
Fequiere originally joined the rap group UTFO as a breakdancer. In 1984, UTFO became one of the most popular rap and breakdance acts in the country on the strength of their breakout single, “Roxanne, Roxanne”. Besides writing and producing songs, Fequiere has recorded voiceovers for various MTV commercials & animations, jingles for New York City’s Hot 97 radio station and wrote his own column in Black Beat magazine entitled, “Yo Kangol”. The column was designed to answer music related questions for up and coming artists nationwide. 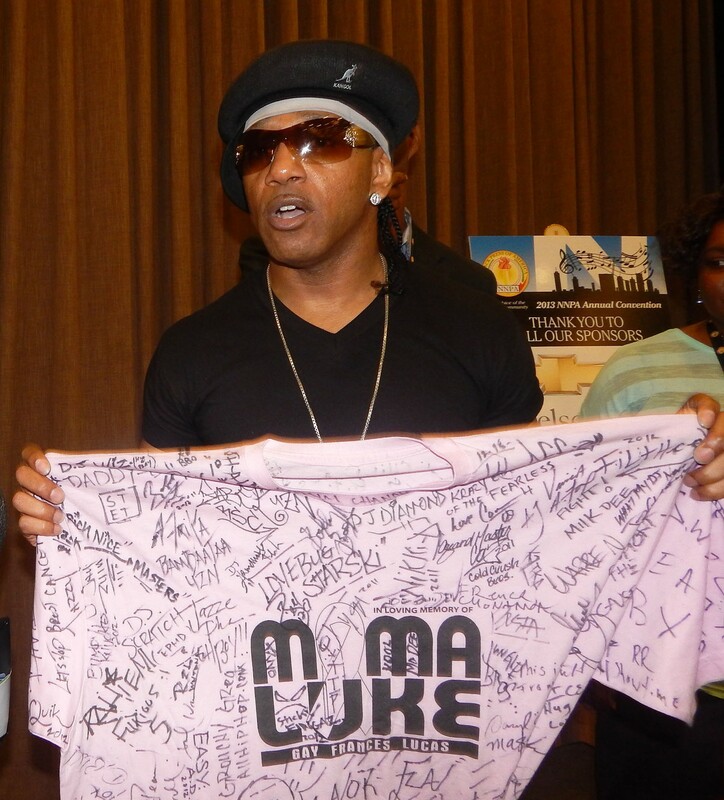 Strides Against Breast Cancer, we bring awareness to Urban-America & uplift spirits of breast cancer fighters everywhere,” said Kangol Kid.